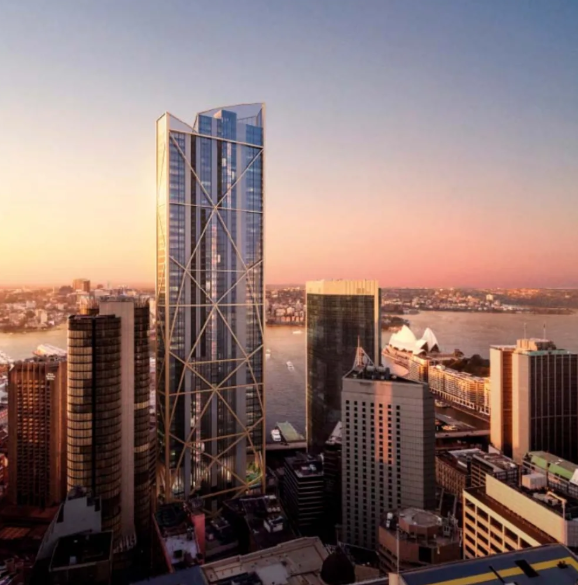 New software written by the global engineering firm Robert Bird Group has enabled the firm to dramatically reduce the design time for a high-rise office tower in Sydney, Australia. The building, circa 260m high at 55 storeys above ground level, has been designed by Foster & Partners. The engineers have written a Grasshopper script which applies parametric design (computer generated design) to optimise the structural frame to get the most efficient design. Using the script optimises the design of the frame so it does not need to be done manually, allowing two weeks’ work to be done in a day, explains Nick Cole, associate director at the Bird Group.